Meech International plans to use ICE Europe 2019 (12-14 March 2019, Munich Trade Fair Centre, Hall A6 - Stand 330) as a platform to demonstrate how its web cleaning and static control equipment can help converters produce immaculate webs for packaging and labelling. Meech's recently released automation device, the HyperionTM SmartControl, will be on display, alongside a range of Hyperion ionising bars - including the 971IPS, 929IPS and 924IPS - and its entire series of contact and non-contact web cleaners. "ICE brings together the converting industry's leading manufacturers to demonstrate just how vital their machinery and ancillary products are to the packaging and labelling sectors," explains Ralph Simon, Area Manager at Meech. "We have always seen ICE Europe as a key event in our calendar and, this year, we're delighted to be presenting our leading products in web cleaning and static control, as well as our latest Industry 4.0 solution - the HyperionTM SmartControl." Designed for advanced supervision of the HyperionTM range of ionising bars, SmartControl gives operators access to static bar performance information on a fixed or remote device and enables them to adjust the operating settings as required to achieve maximum productivity and maximum quality of output. "With SmartControl, connected devices can be altered quickly and easily," continues Simon. "Remote monitoring and control through mobile devices allows operators to make alterations and adjustment to up to six static control devices, wherever they are. 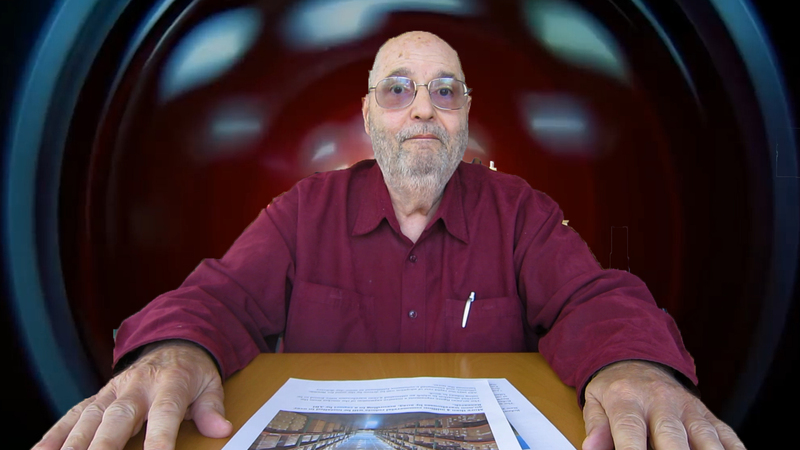 This new HyperionTM product has been designed following extensive research and feedback from our customers, who continue play a vital role in the development of our new technologies." 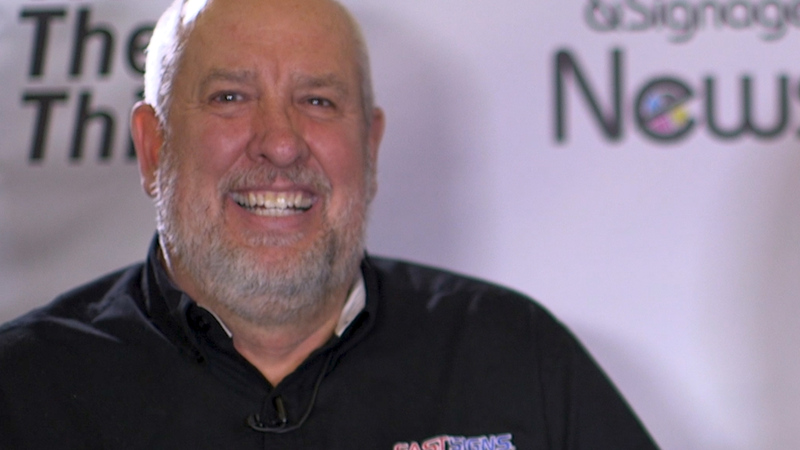 Simon believes that automation will play a vital role in the packaging and labelling sectors in the near future: "As ICE Europe 2019 will demonstrate, the packaging industry is developing at an ever-faster rate. More advanced technology is appearing each year, especially in the form of robotics and Industry 4.0 related solutions, which are helping improve business productivity while reducing wastage and ongoing costs." 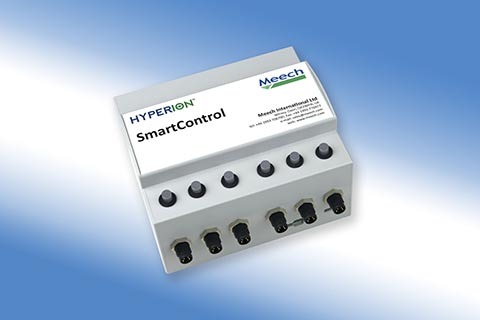 SmartControl is tailored for use with Meech's HyperionTM pulsed DC ionising bars - the 971IPS, 929IPS, and 924IPS. This industry leading range, which provides short, medium and long-distance static elimination respectively, can be installed quickly and easily onto converter's lines. Certified for use in more hazardous areas, Meech's 924EX, an ATEX approved pulsed DC bar, will be demonstrating how it can benefit gravure printing, film extrusion and coating applications. Powered by Meech's Hyperion 233v4 Pulsed DC Controller, this bar's output voltage, frequency and balance can be adjusted to suit difficult applications and very sensitive materials found in EX zones. Also on display will be Meech's complete range of web cleaning systems, including the TakCleanTM and CyCleanTM. With specially formulated TransTak elastomer contact cleaning rollers, the TakCleanTM, suitable for narrow web applications, physically picks up and removes dry, unbonded contamination from the web's surface, whereas the CyCleanTM, Meech's leading non-contact system, is a compact device capable of handling virtually any substrate. Its optimised cleaning efficiency allows the removal of contamination to below 1 micron. 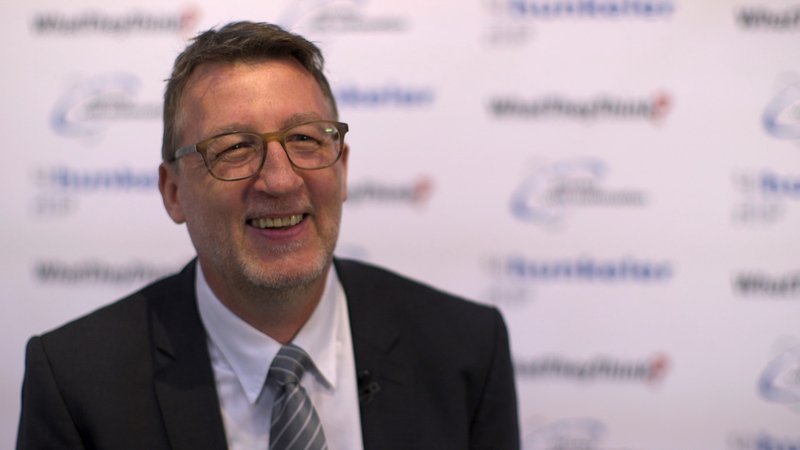 "The need to minimise wastage and achieve higher levels of productivity is a key priority for converters," explains Ralph. "This goal can only be achieved by capitalising on the strengths of the most efficient contact and non-contact web-cleaning systems." According to Ralph, all of Meech's innovations are derived from its customer's experiences: "Meech International routinely incorporates customer feedback when designing systems for static control and web cleaning applications. This means our customers in the converting industry can rest assured that our products will answer their specific needs. We are constantly looking to improve the overall quality of our products and the services we provide." He concludes: "Meech is excited to be highlighting the features and benefits of its products to stand visitors. Our staff will be on hand to answer any questions about the technology on display, and they look forward to engaging with visitors on the latest trends and innovations in the converting industry."